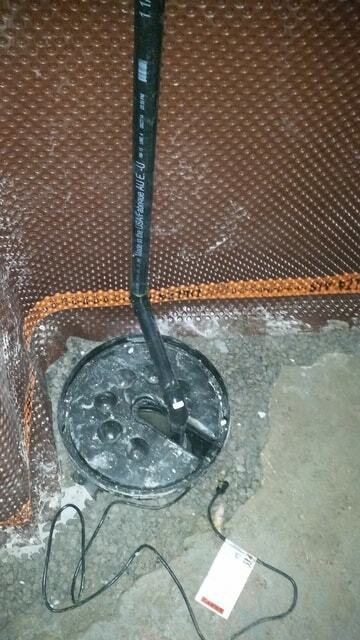 Many houses are more prone to flooding in Toronto and GTA due to underground waters and closeness to lake Ontario. 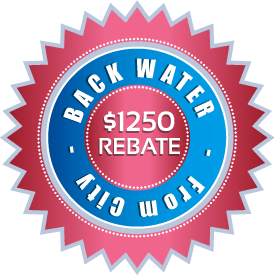 Moreover, cold winters often cause cracks in concrete which leads to leaks and floods of basement, especially in houses with poor drainage. 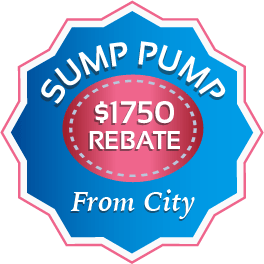 All of these factors combined usually imply that your home needs a sump pump. 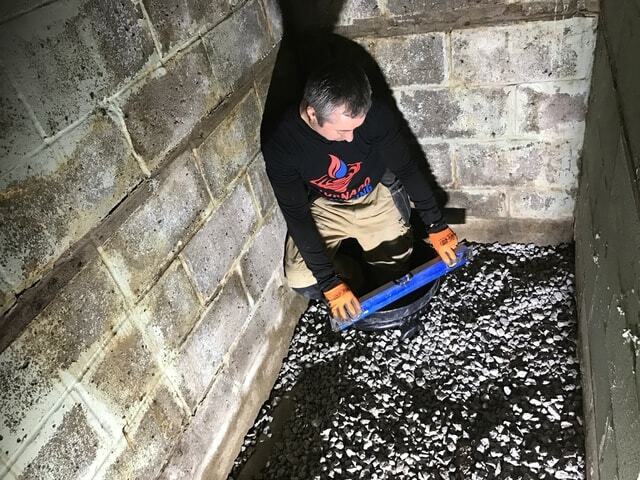 Hydrostatic pressure of water behind the walls of your foundation can cause a structural damage to the building and installing sump pump will help avoiding it. 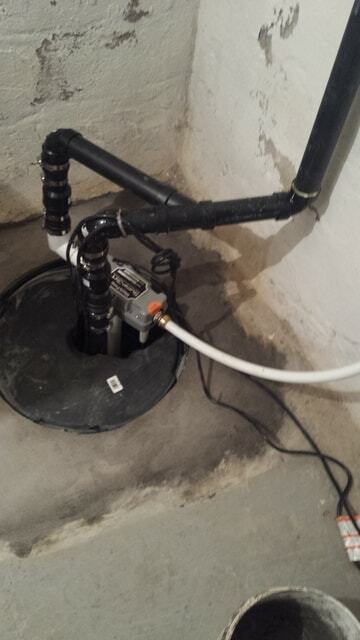 Sump pump with automatically pump and channel water away from the foundation, which will help keep your home dry. 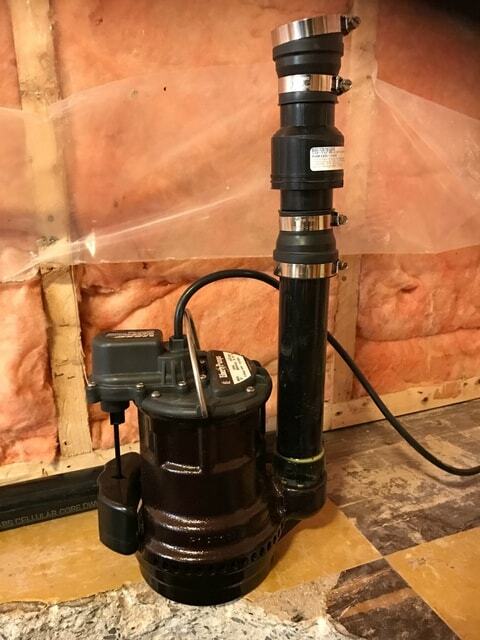 Failure of sump pump or its absence will result on flooding of your basement and damaging your home as well as valuables inside of it, including drywall and wooden structures. 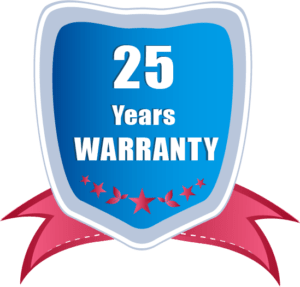 It is important to have a sump pump that is reliable and is properly installed by professional plumbers like experts from Tornado Plumbing. 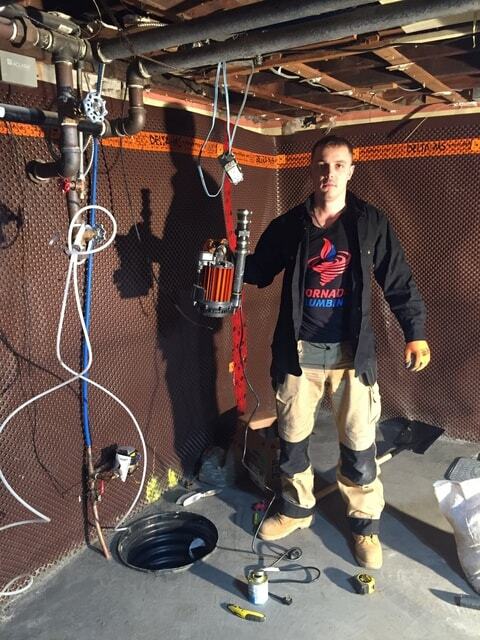 Tornado Plumbing has a vast experience in installing sump pumps in Toronto, Mississauga and rest of GTA. 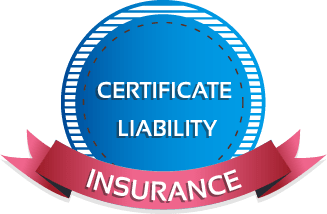 Our experts know peculiarities of landscape in different parts of Toronto and area and will choose the most cost and time efficient solution for your flooding problem. 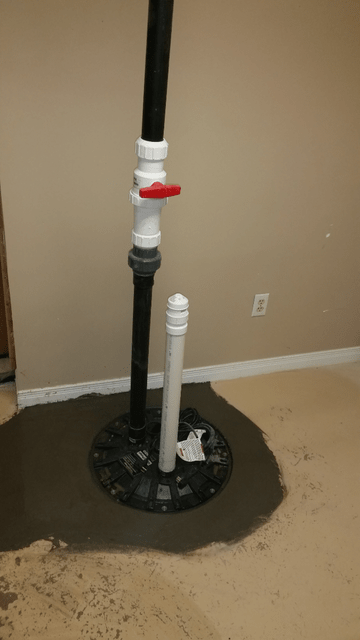 We know how to work with concrete and always make sure that your basement floor is nicely finished after the pump was installed. 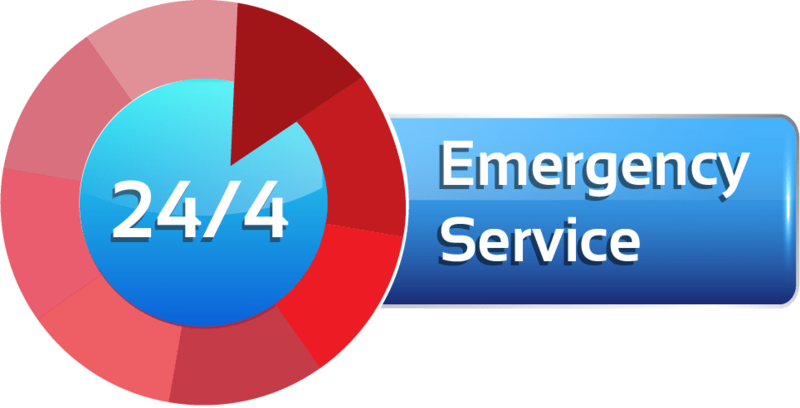 Tornado Plumbing guarantees safe environment and high quality of work that would last years.